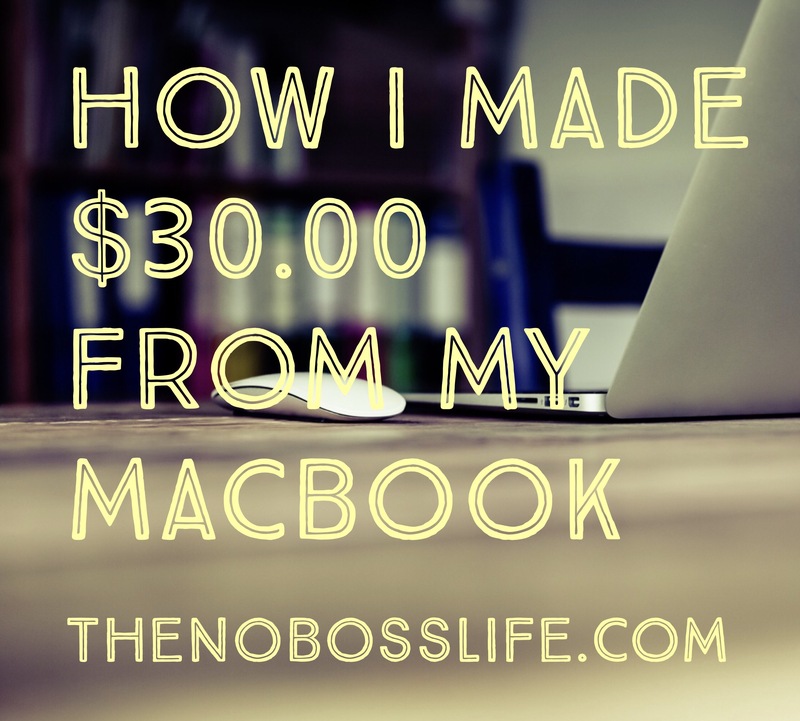 How I Made 30.00 Dollars in just three days on Fiverr. I missed all of you! I promised this post in the afternoon, but it had to be pushed back by tonight, and tonight’s subject has made me a happy/not-so-broke-but-still-broke woman. I want to introduce all of my readers to a lovely site that has helped kick-start my freelancing gig. As you may or may not know, (how can you not, I made all of the graphics on this site! ), I’m a graphic designer and an illustrator. And when you jump into those fields, unless you already have a steady job, you’re gonna survive on a LOT of ramen. So, recently, I’ve been dying for something less ramen-y or even delivery… pizza-ish? I also have other bills coming in, so, here’s where Fiverr comes in. As the tagline suggests, Fiverr is a marketplace where creatives and other fields offer services for as cheap as $5 bucks. Get it? For many people, it’s just a side gig, but if you really work at it, it can be a source of actual income. There are even people who have made over 30,000+ a year and have moved on to bigger and better things because of it. Next postSomething Amazing is Happening.